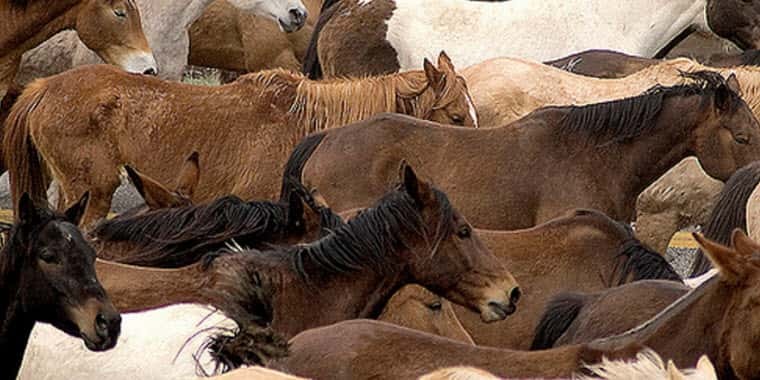 Federal officials say at least 10,000 cattle are going to slaughter as a result of a bovine tuberculosis outbreak in western Canada. 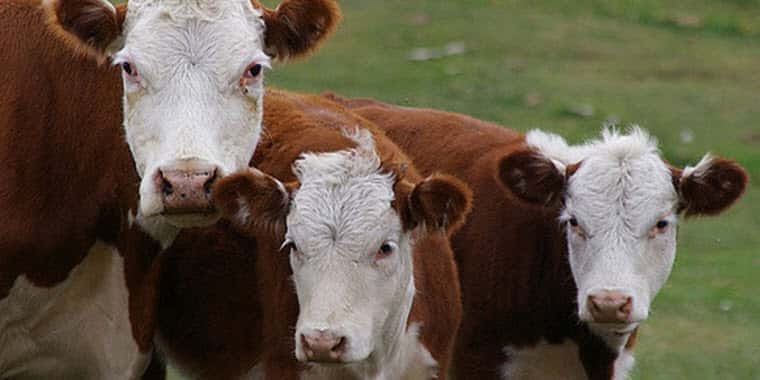 The Canadian Food Inspection Agency says the animals are considered “high risk” for contracting or transmitting the infectious disease, even though only six cattle have tested positive for bovine TB since the first case was confirmed in September. 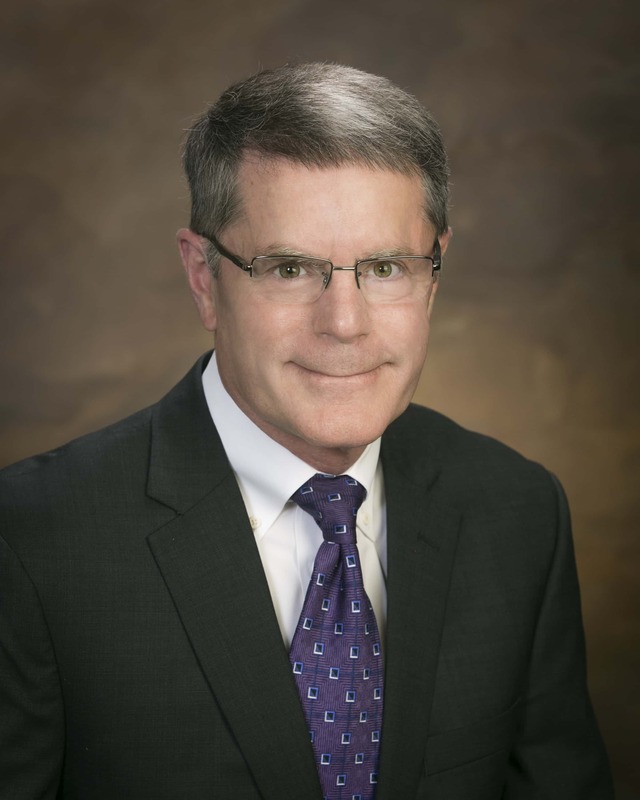 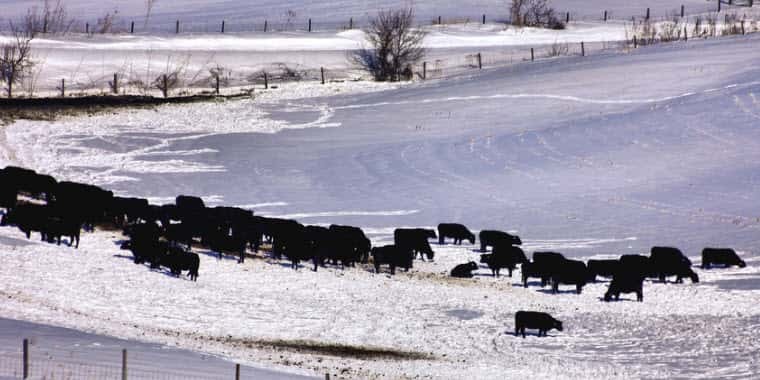 The agency last week declared six properties among those considered as high risk for transmission but added 12 more farms to the expanding list today. 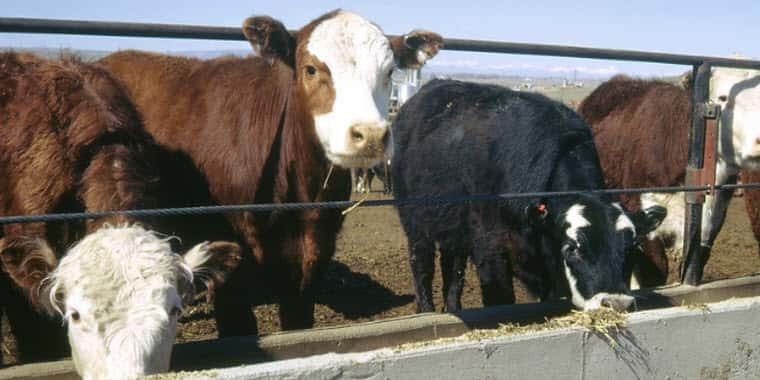 So far, quarantine orders have been issued at more than 40 cattle operations in southeast Alberta and southwest Saskatchewan, affecting more than 22,000 animals.